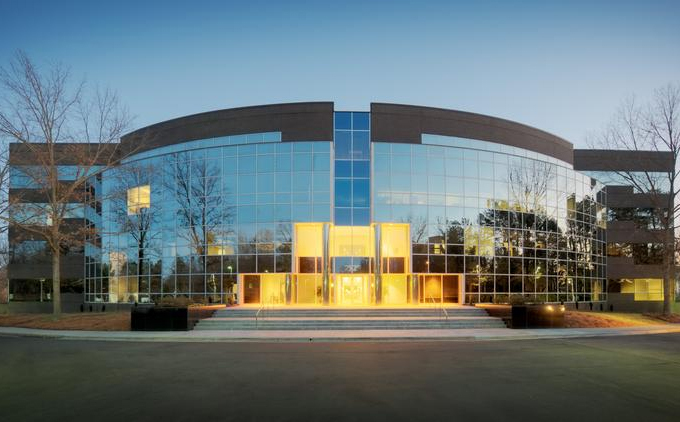 Nuventra Pharma Sciences, a specialty pharmaceutical consulting firm with global reach, today announced the opening of its expanded corporate headquarters in the Research Triangle Park of Durham, North Carolina, as well as, the opening of new regional offices in both the Greater Philadelphia area and in Wilmington, N.C. The new offices will accommodate an expanding workforce and capitalize on the increased demand by pharmaceutical and biotech companies for Nuventra’s clinical pharmacology, pharmacokinetic, and pharmacometric (population PK) expertise. Although Nuventra serves clients globally, the new regional offices will offer a greater level of service to a growing client base and provide better access to both prospective clients and a skilled and experienced talent pool.